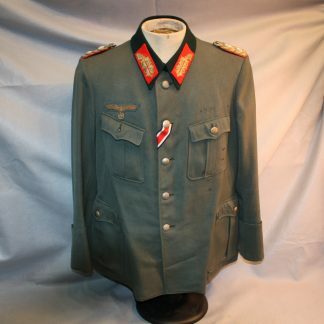 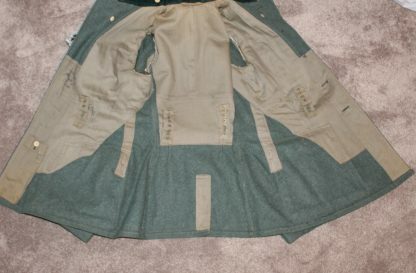 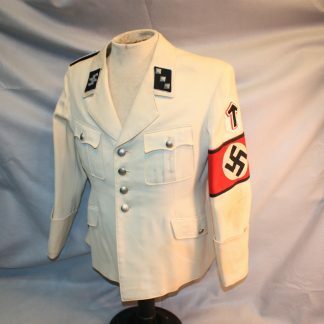 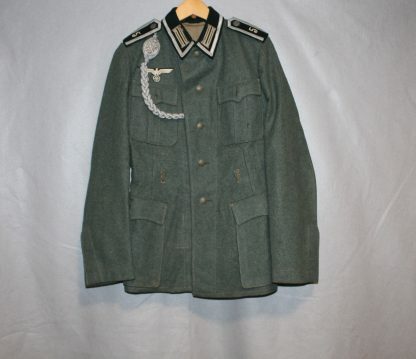 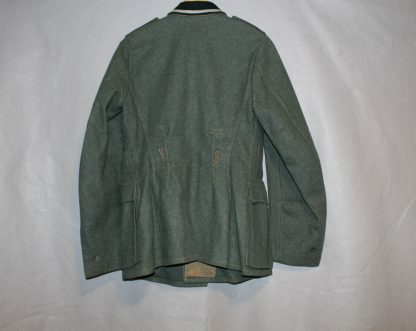 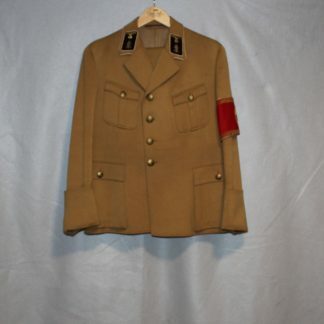 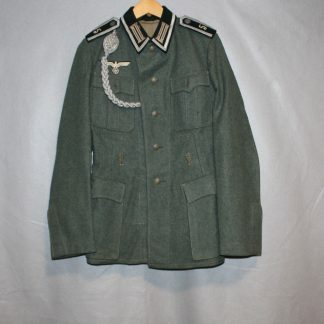 German Army M-36 Tunic – Military Collectibles, Inc. This tunic is in mint condition. 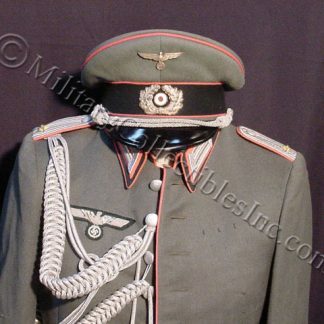 Standard 5 button front closure with a machine sewn eagle. 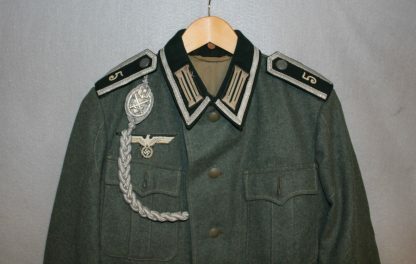 The collar tabs and NCO litzen are also machine sewn. The shoulder boards designate the 5th Infantry division and also comes with the original shooting lanyard. 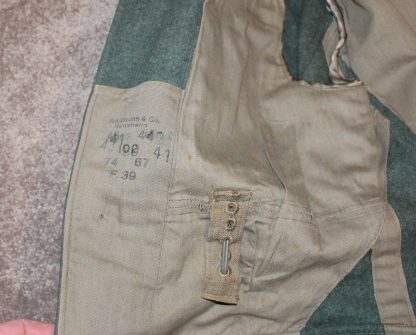 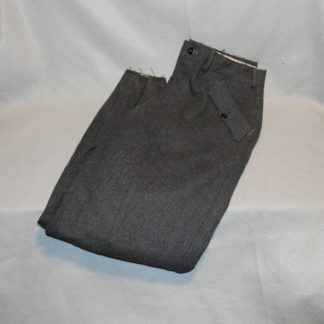 The interior is in excellent condition and complete with the makers name and is dated f-39. 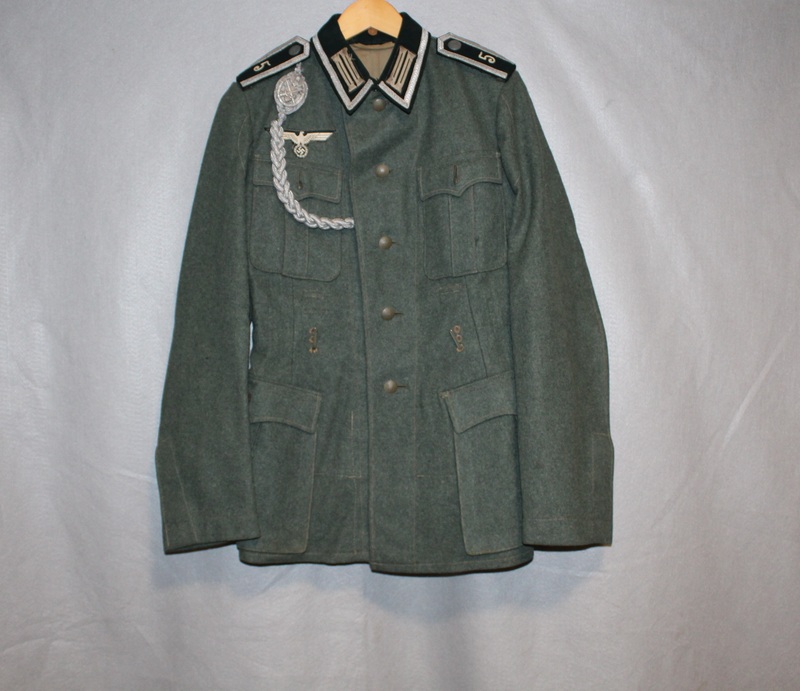 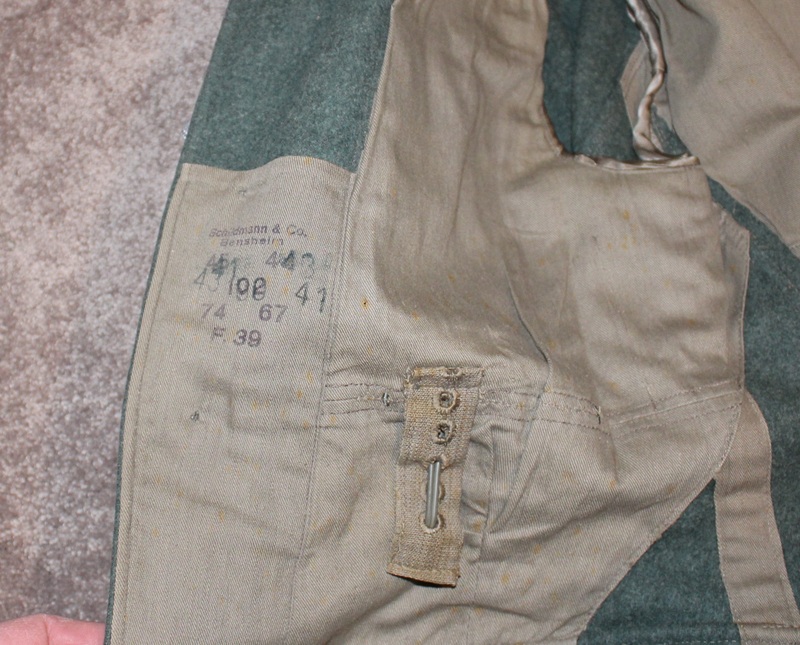 This tunic has not been altered and remains a true untouched M-36 tunic.